The overall objective of the club philosophy is to develop junior football players using a set of values that we have identified to fit with the DNA of Runcorn Linnets Juniors FC. 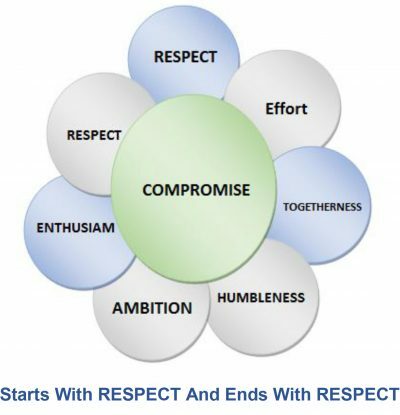 Within this philosophy there are five key areas that are aligned to our values and accompanied by a coaching curriculum that support and define the culture expected at Runcorn Linnets. Football development = value implementation + education + competitive environments. Commitment to our values is greater than winning. We collectively enjoy success and reflect on perceived failure. We maintain the highest standards on and off the field at all times. As a club we will provide football for all regardless of age, gender, ability or disability. 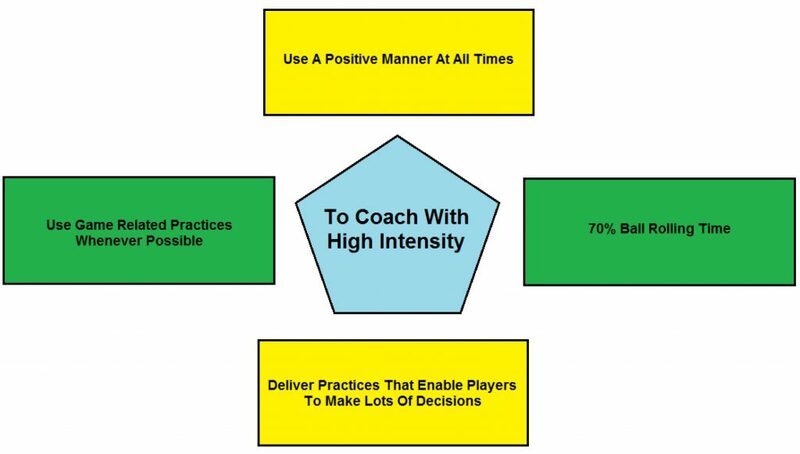 We will support all coaches and players throughout their individual development. We want to be renowned for the behaviour of our players off the field as much as our playing style on it. 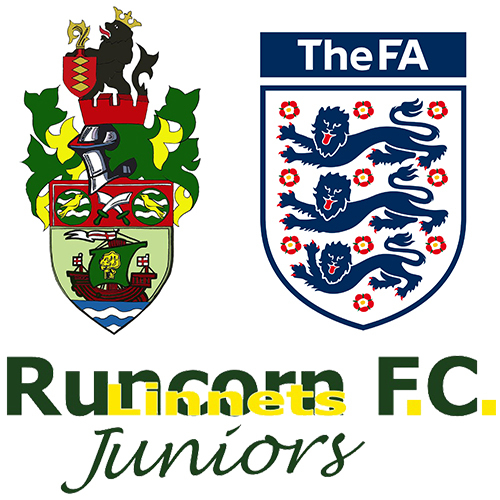 We show respect to everyone and everything associated with Runcorn Linnets Juniors FC, all officials and all opponents. We give our absolute maximum effort every time we represent the club. Being creative in all of our offensive play. Seek to be offensive in all game phases. Try to be combinative in possession. Take pride in your preparation. Try to be better than the opponents in sportsmanship. Try to play better football then the opponent. And last but not least, try to put a WIN on the scoreboard. We identify a sporting curriculum that we feel will benefit all of our teams, players and coaches through the season. All sessions must be planned and documented. All coaches will be encouraged to seek CPD opportunities to ensure we and they remain connected to their development at all times. The boys/girls must learn the basics concepts of football. Assimilate a specific physical preparation. Acquire a sufficient technical level. Learn to develop their talent in the context of a playing style. And all the above while having FUN, FUN, FUN. Use the basic first team system. Also learn different system fluidly. The most important thing is NOT the playing system. The most important thing IS the playing style. You can download a version of our club philosophy below, please visit our Club Downloads page for a complete list of the information available to download. Training youngsters to be good people. Helping them to be happy with life they have chosen. Approaching schoolwork in a responsible way.